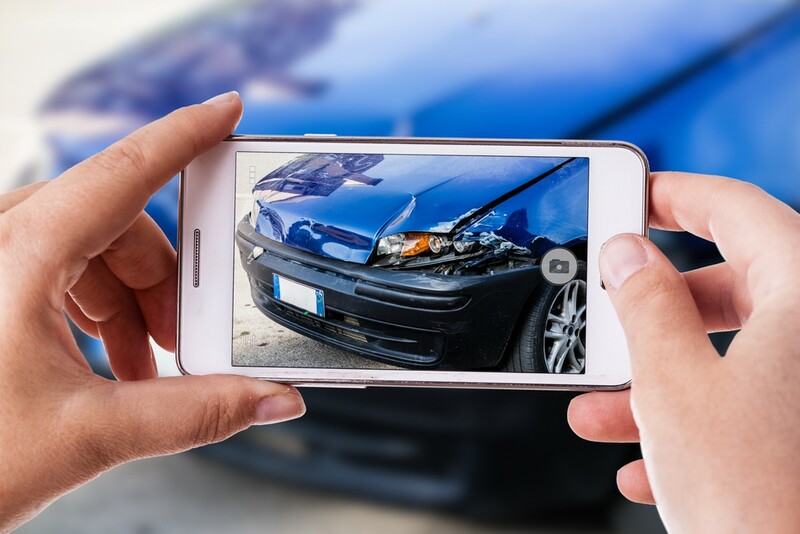 Insurance companies set their price based on a very particular set of facts, risks, and other circumstances at a given moment (when you initially apply for insurance)–loss history being a major one (along with credit). That’s basically what insurance companies do. They legally represent strangers. All of the risk is on them. The only thing they can set their rate off of is this set of facts and circumstances, because they don’t know much else about you. That’s the brutal truth about the situation. Take a close look at your policy, it will tell you exactly what that threshold is, and also other information about rate penalties, so make sure you take a hard look at that. It also depends on what else you have on your loss history. The problem with this is, you could end up being stuck with that insurance company. A person’s knee jerk reaction when their rate increases is to shop around and try to change carriers to obtain a better rate. That’s not guaranteed to work though, because now, you have a “history” of losses that other insurance companies can see, and use to determine your rates too. Previous Post: Will my car and home insurance rates decrease if my credit improves?